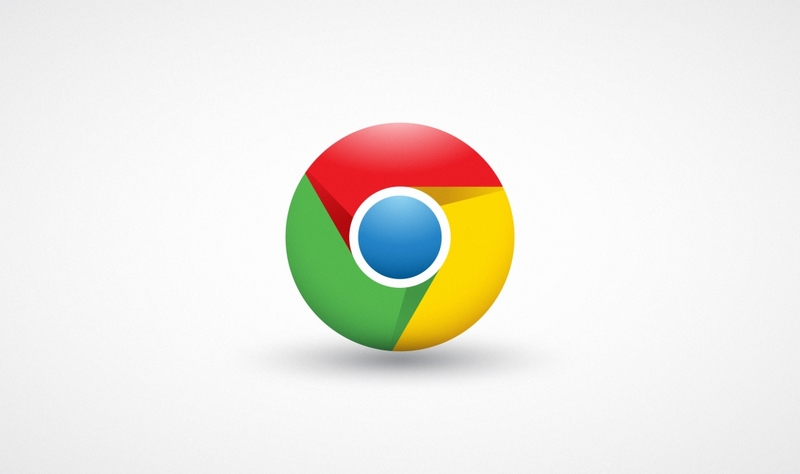 The release of Chrome 68 has pushed forward Google’s campaign to drive Internet users to more secure websites. As it has promised several months ago, the company will now be labeling HTTP sites as Not Secure. Until recently, the company has only marked a small subset of sites as not secure. This was intentionally done to provide developers with more time to transition their sites to a more secure connection. However, the newest version of Google’s browser will now mark all unencrypted sites. Users who land on an unencrypted page will see the “Not Secure” label on the URL bar. A window with a warning will pop-up when users click on the label. The pop-up advises users not to enter any sensitive information on the site. The warning is more of a nudge to developers to adopt HTTPS protocols. It should not be considered a sign that the user has been hacked. Google has been pushing developers to make the change to HTTPS for years and each browser version moves this agenda further. After all, HTTPS sites are more secure. They can prevent malware attacks, stop cryptocurrency mining, and limit third-parties from utilizing targeted ads. So far, the company appears to be successful in making the Internet safer for everyone. As of February, more than 68 percent of traffic on Chrome was protected on Android and Windows while the numbers were 10 percent higher on Mac and the Chrome OS. What’s more, the majority of the 100 top sites on the Internet are now following HTTPS protocols. However, there are still more changes to come. Another version is set to follow Chrome 68 in September and users can expect to see the Secure label as being a less obvious black color. Meanwhile, the Not Secure label will reportedly be displayed in red when Chrome 70 rolls out in October. The company is hoping to make secured sites the norm in the near future, at which time it will do away with the secure tag.